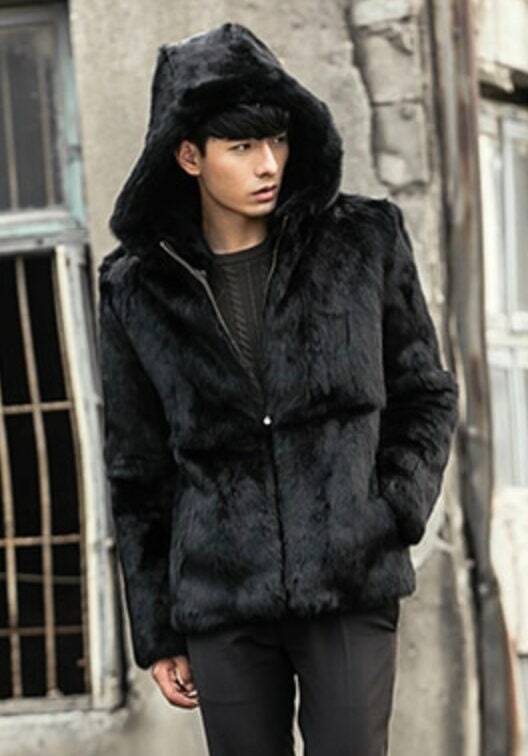 Mend fur jacket with hood and zipper. 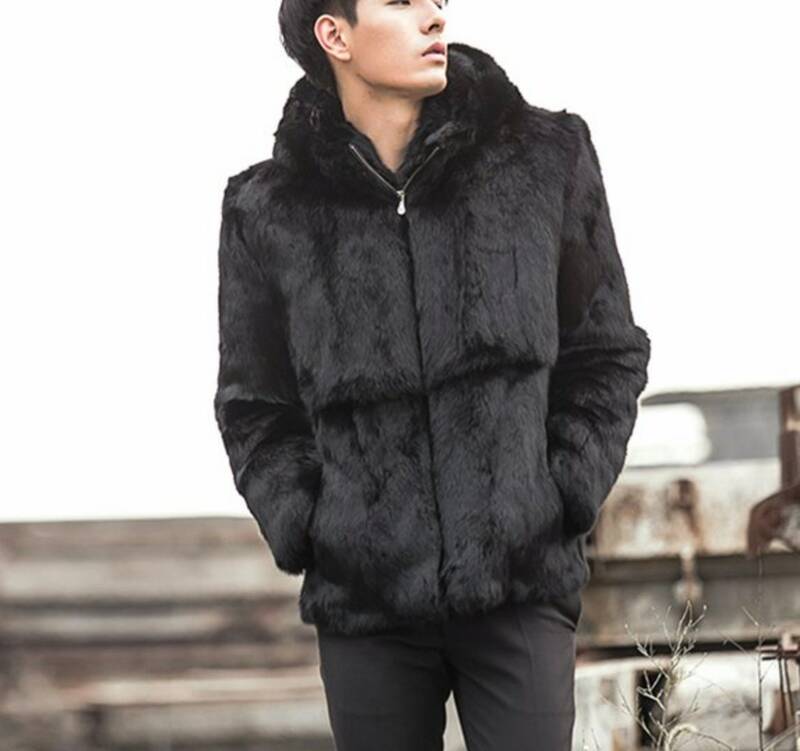 Please keep in mind that this is a custom made jacket so expect up to 6 weeks for delivery. Any requests for additional custom work needs to be paid for in full before I start working on the order. 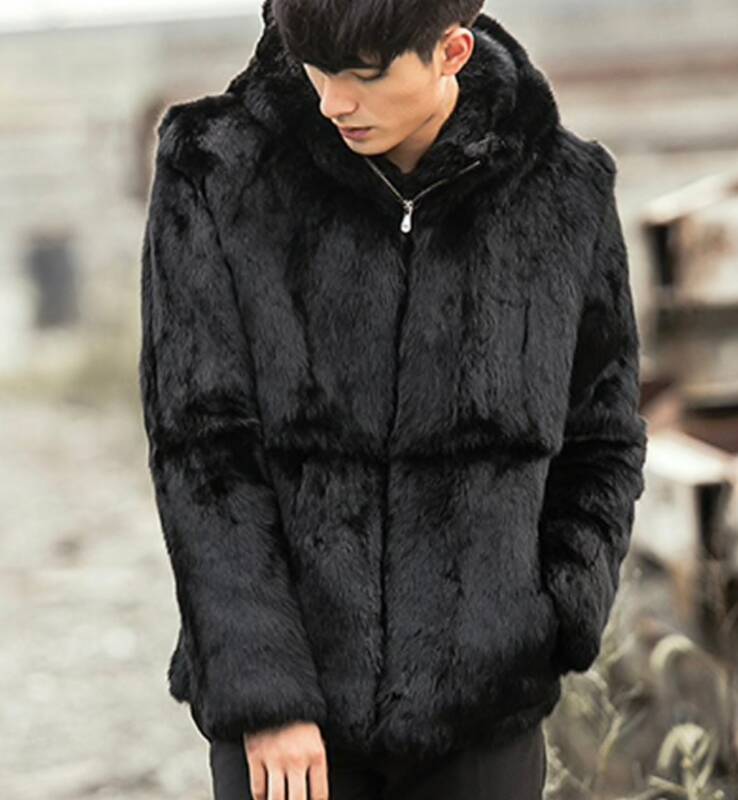 I have many quality fur items for sale at discounted prices - MUCH cheeper than you'll see in retail shops throughout New Zealand. If you do not see what you want on my website please send me an email and I'll do my best to show you something similar that me or a team member can make for you. 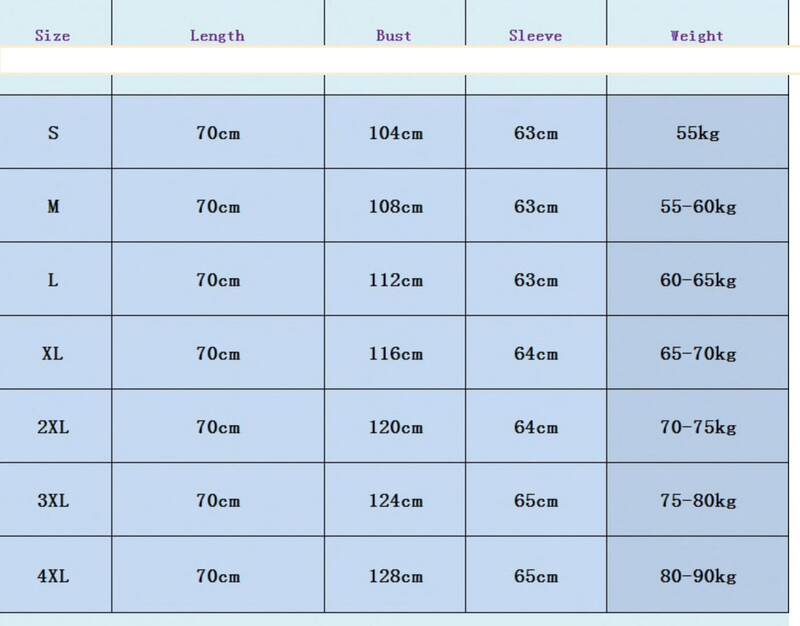 Many fur items are custom made so please be patient as shipping could take a little longer. I promise it will be worth the wait. I always answer emails usually within a couple of hours and will be happy to answer any questions you might have. 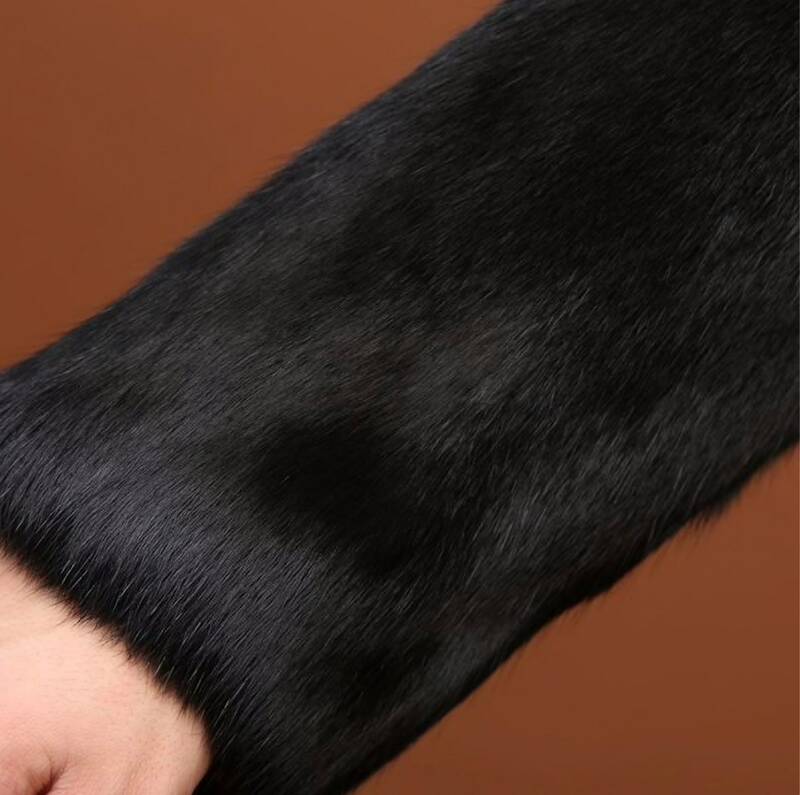 Sorry, these are custom made - no returns on fur items.